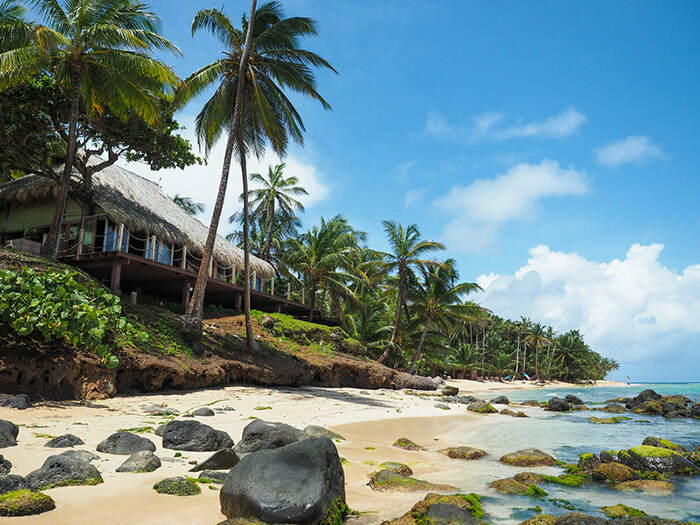 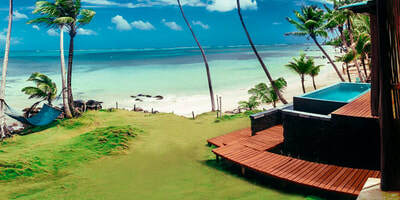 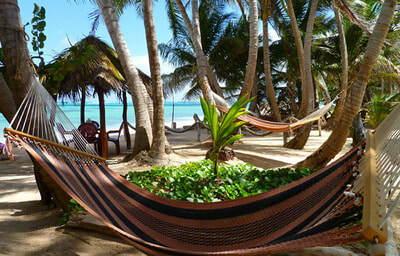 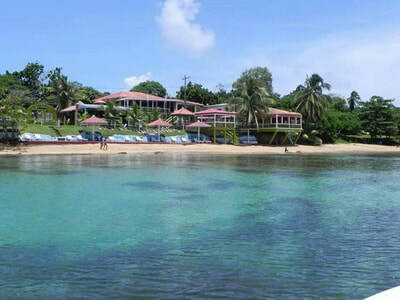 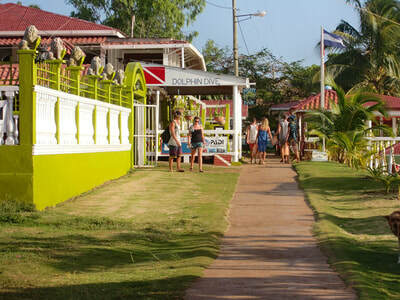 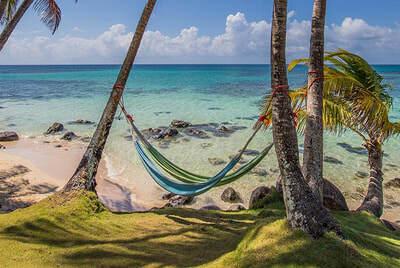 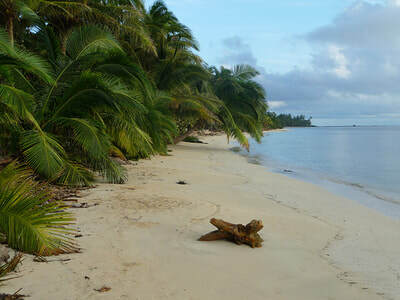 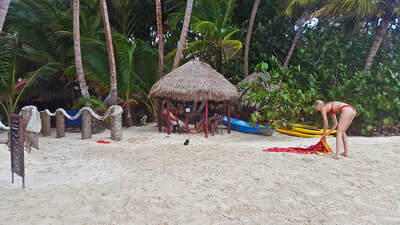 Little Corn Island, the Caribbean side of Nicaragua:. 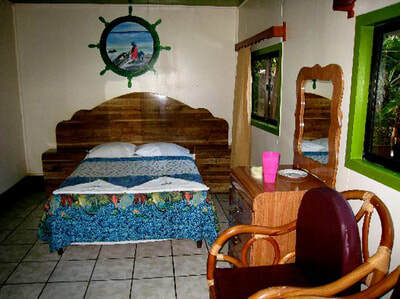 Package for 2 guests 4N/5D includes:. 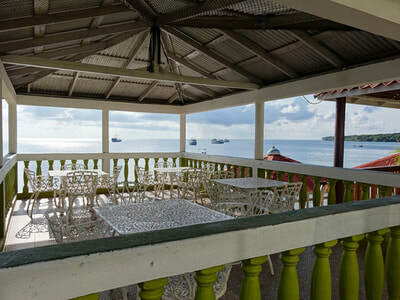 Do you like staying in a peaceful and relaxing hotel in front of the pristine Caribbean Ocean? 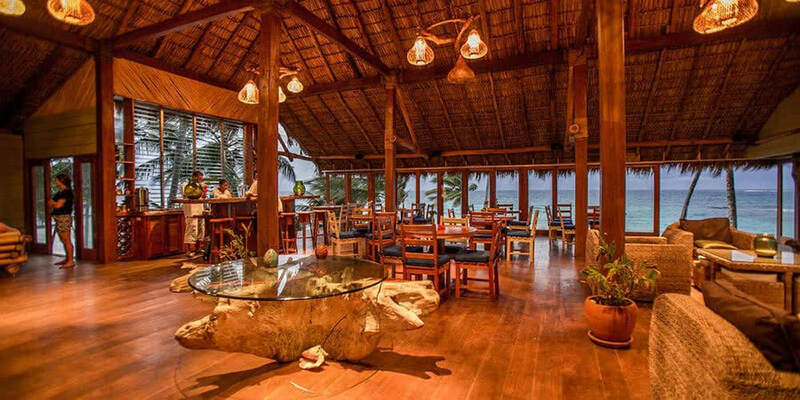 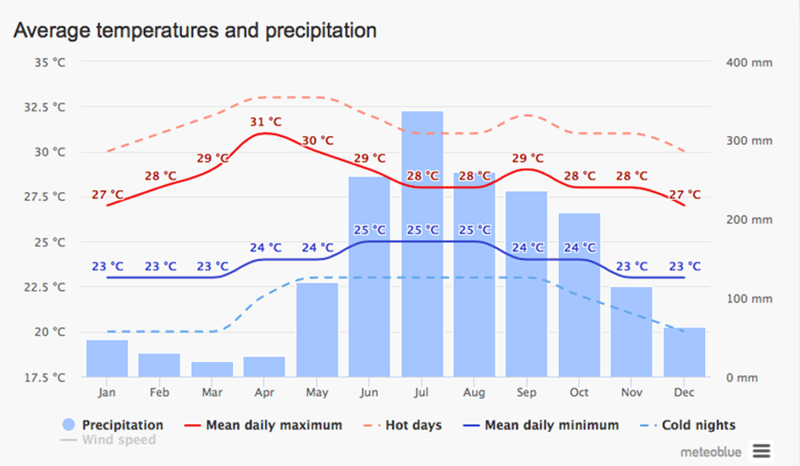 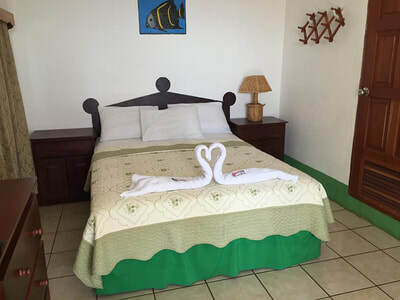 Then Hotel Los Delfines is a place you will definitely enjoy. 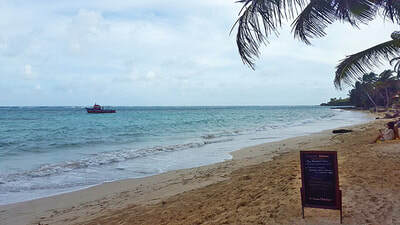 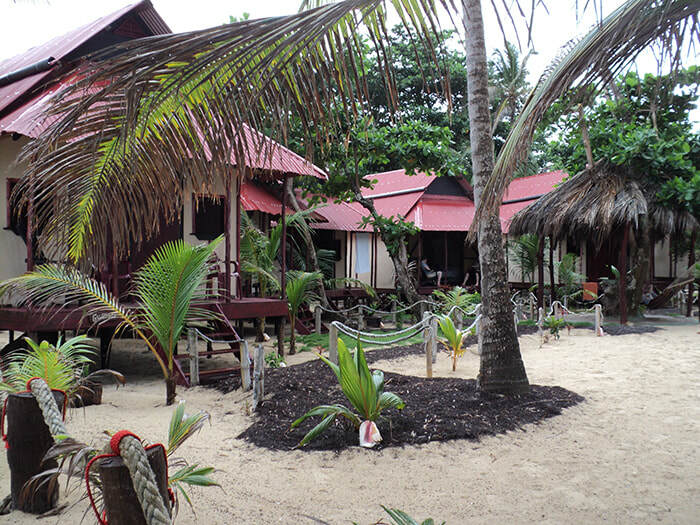 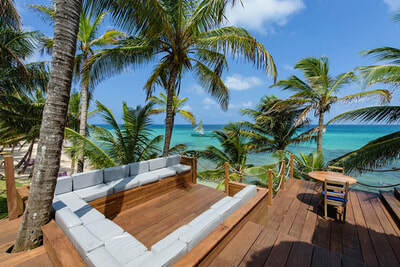 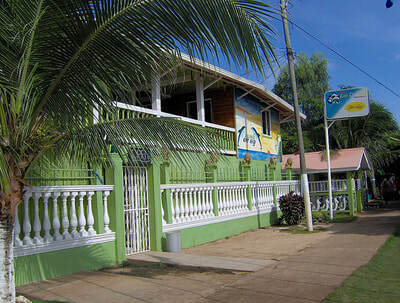 It's a family business and it is one of the first hotels that opened in Little Corn Island. 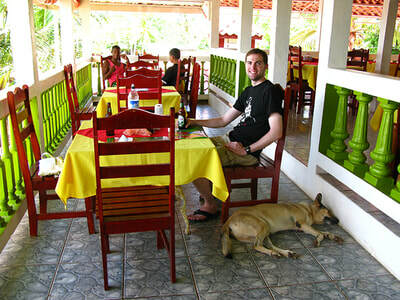 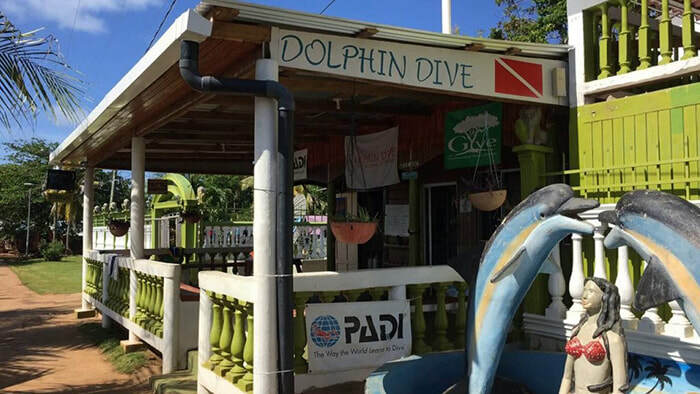 Until this day the hotel is frequented by travelers looking for a place to practice their diving, and to eat well. 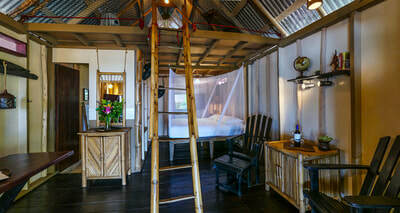 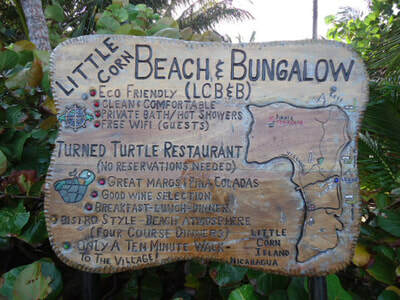 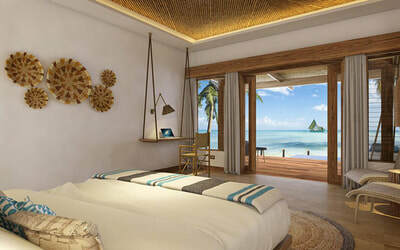 Hotel Little Corn Beach & Bungalow:. 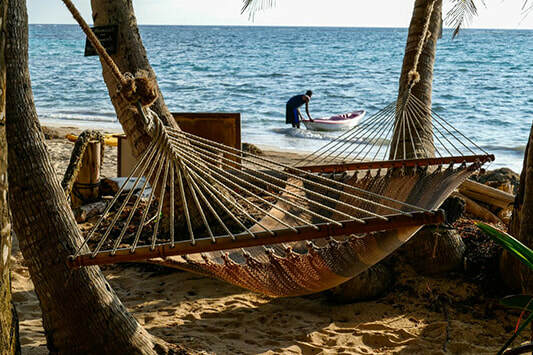 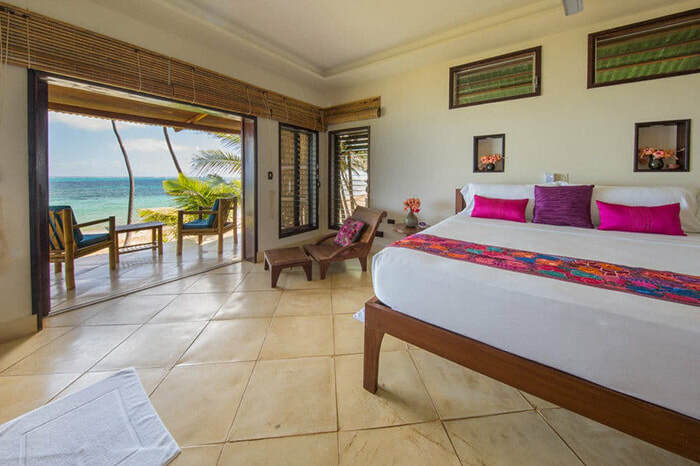 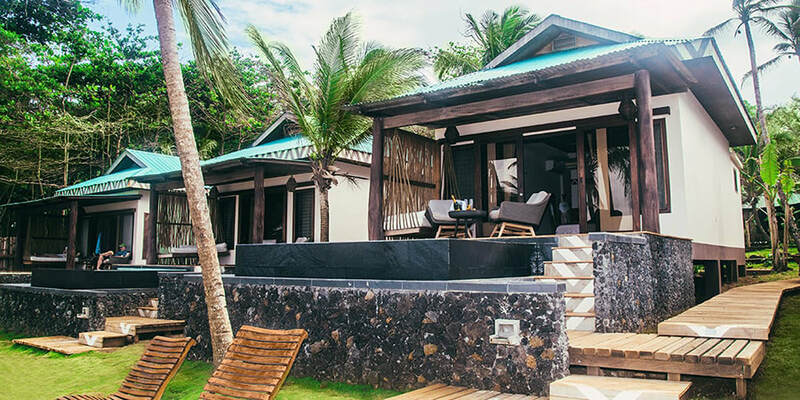 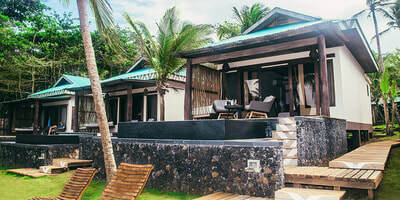 Either if you feel like just crashing in the hammock by the restaurant, or to walk from your bungalow to the white sand beach and swim in the ocean, then Hotel Little Corn Beach and Bungalow is your place. 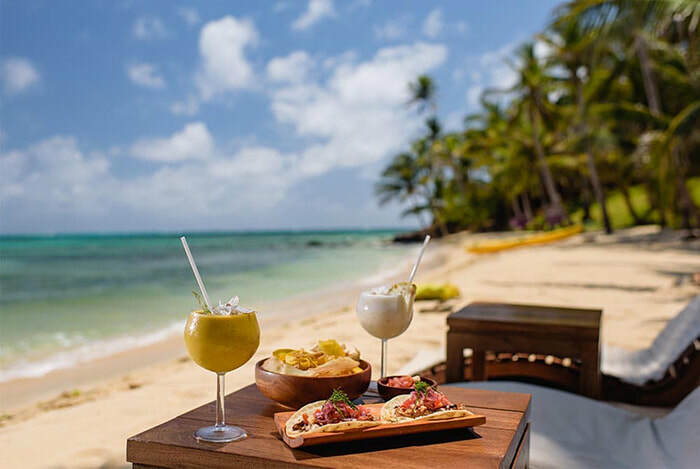 A tranquil and pacific place where you could enjoy the modern commodities while enjoying life in a remote paradisiac island in the Caribbean. 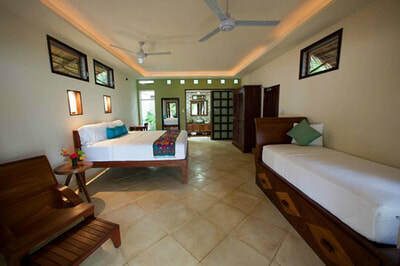 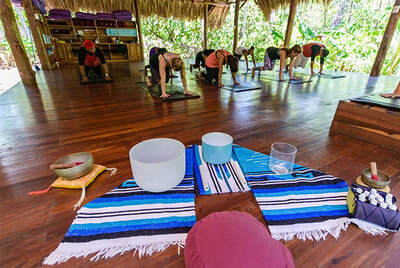 The staff has put all their effort and energy in creating a comfortable, quiet and unique experience for its guests. After a fishing, kayaking, snorkeling or diving day, you could sit in your private terrace while enjoying of an impressive Caribbean view. Read or sleep in one of their many hammocks, Adirondack chairs, beach chairs or hidden areas between the high and majestic palm trees. ​Do you feel stressed? 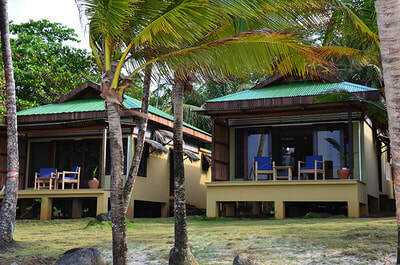 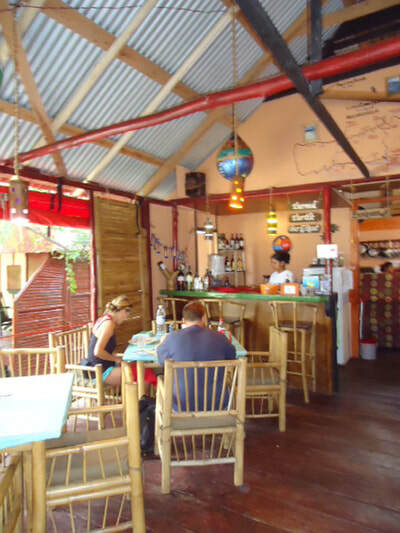 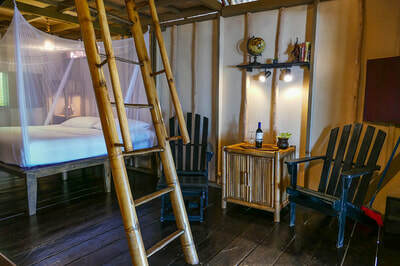 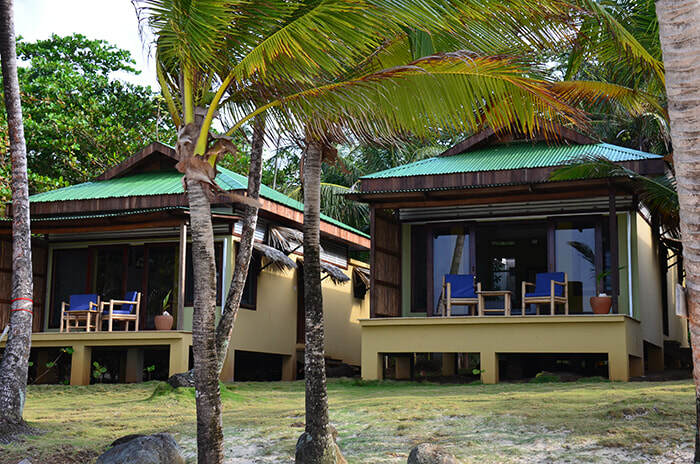 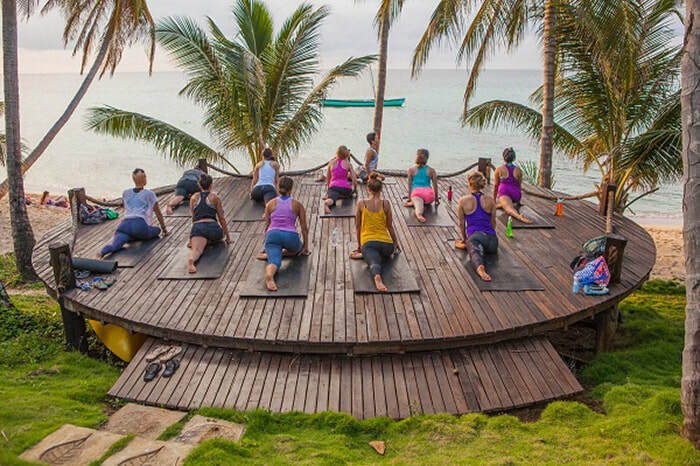 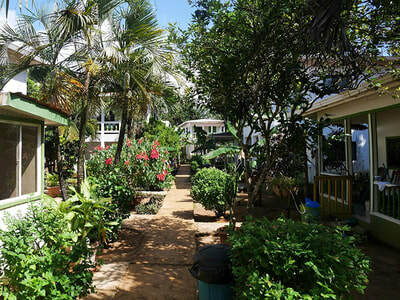 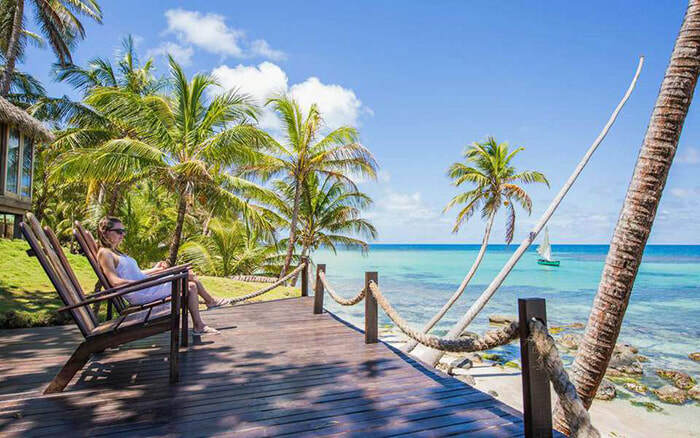 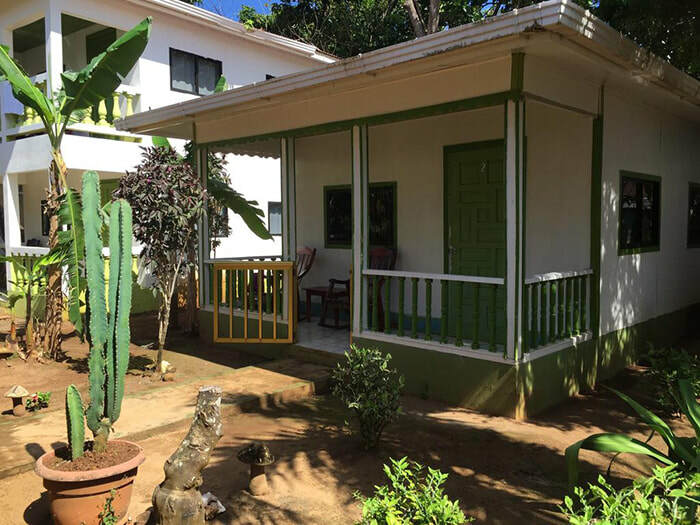 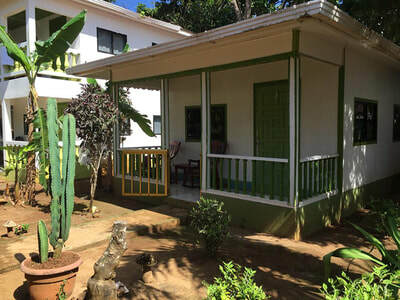 Maybe you would want to go on an adventure in a mystique and energetic Caribbean island while staying in the most exclusive and comfortable hotel in Little Corn Island. 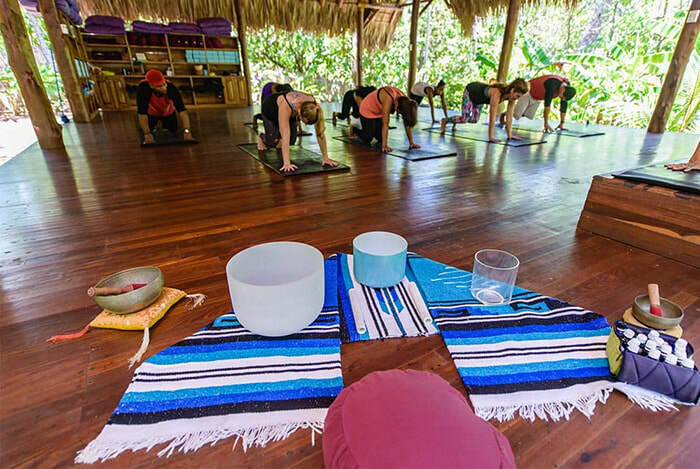 Build in the calmest and quietest part of the island, Hotel Yemaya was created to bring the most exclusive travelers to experience the secrets and wonders of the island. Leave your worries behind, and let the ocean take care of you while renewing your essence and energy.